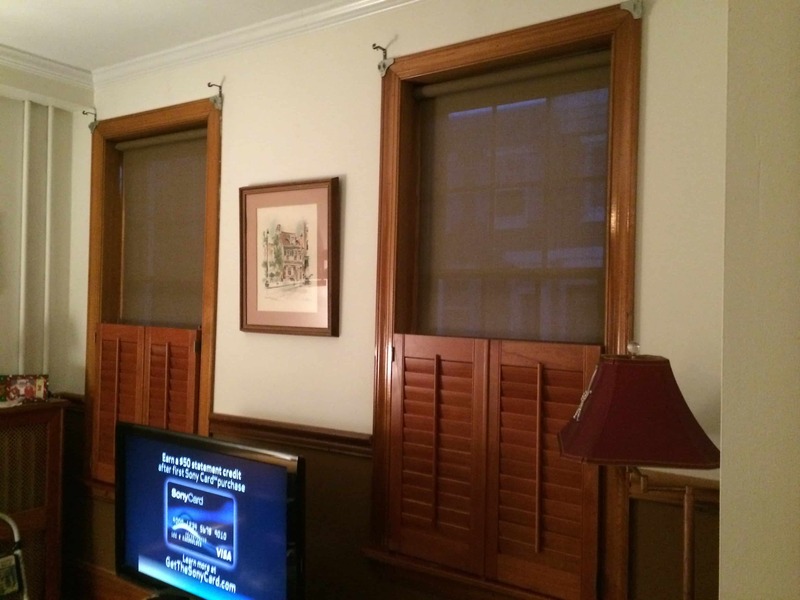 Blinds Brothers can accentuate any window opening. 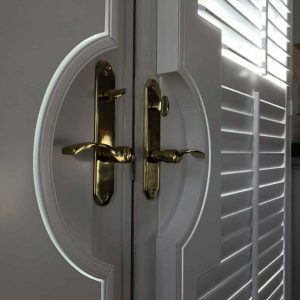 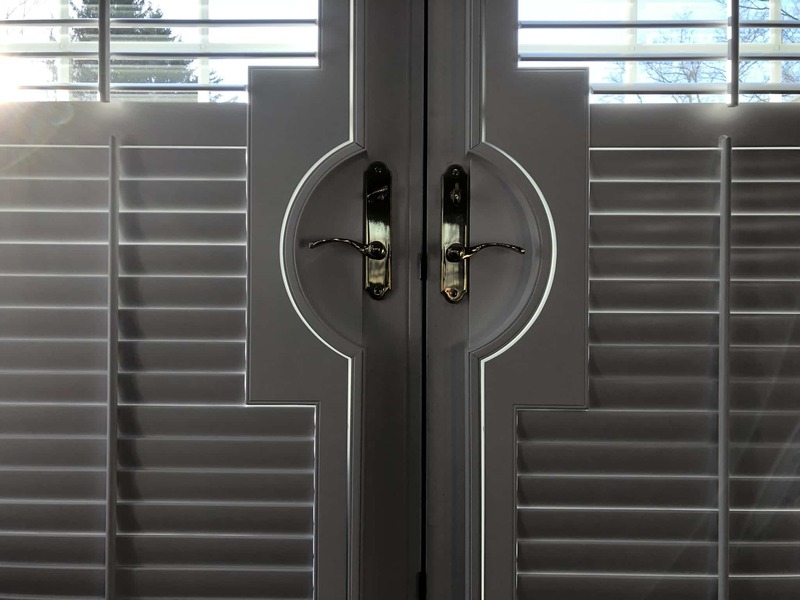 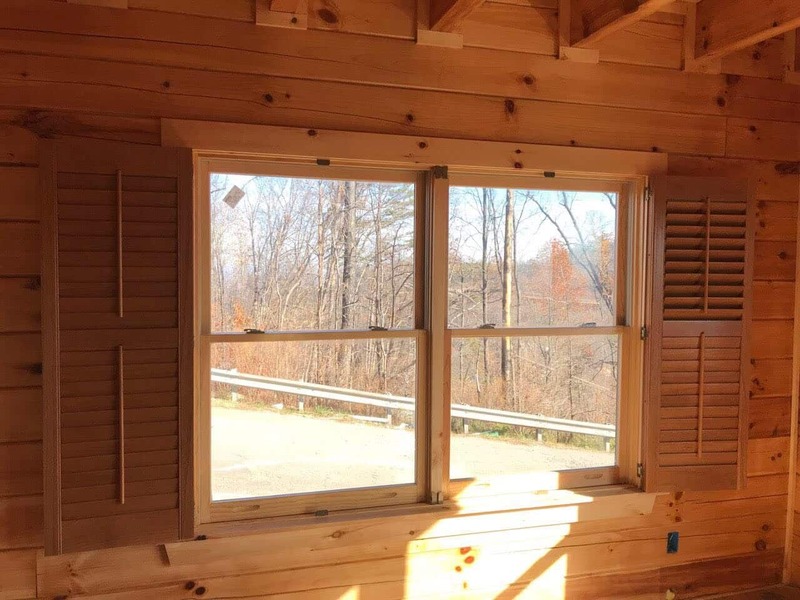 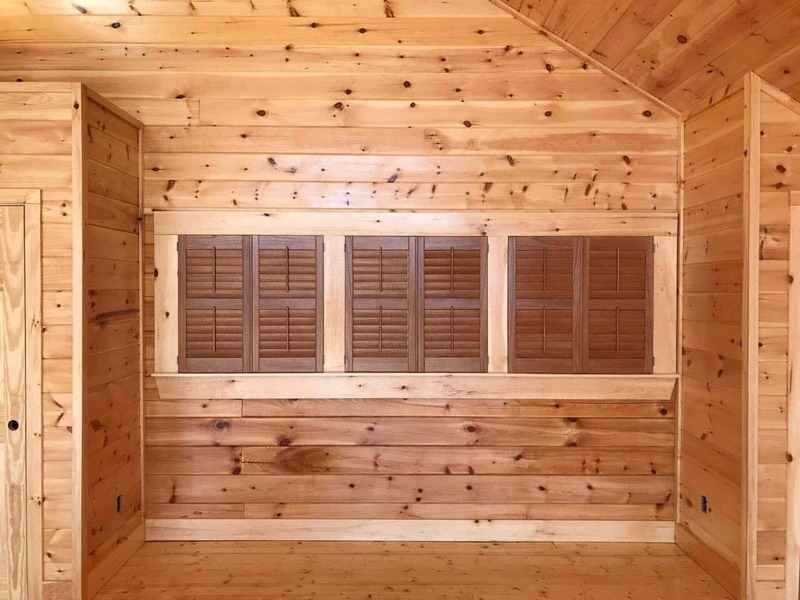 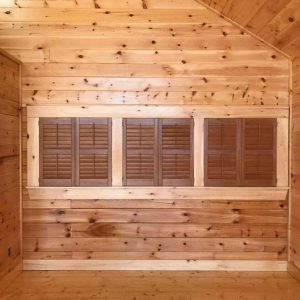 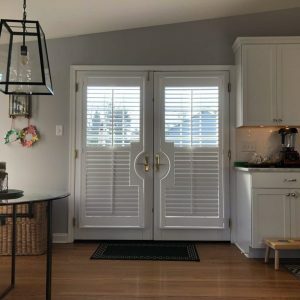 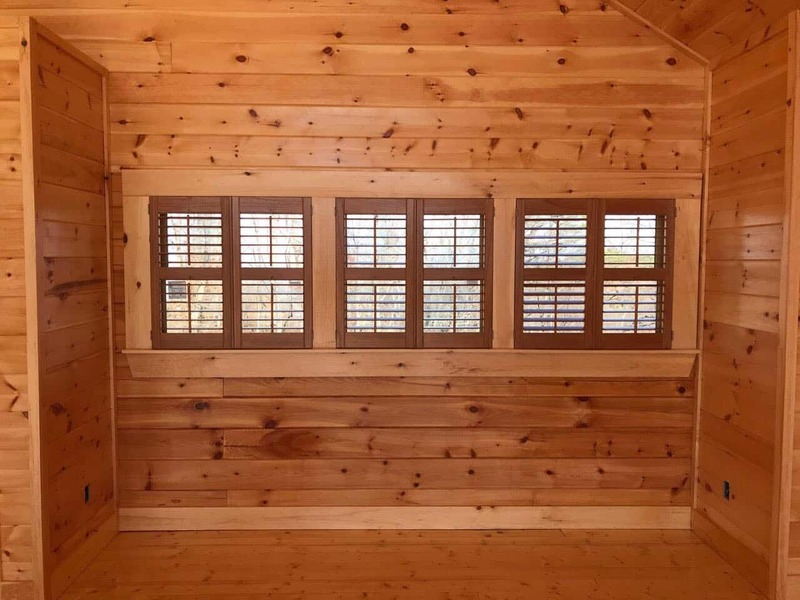 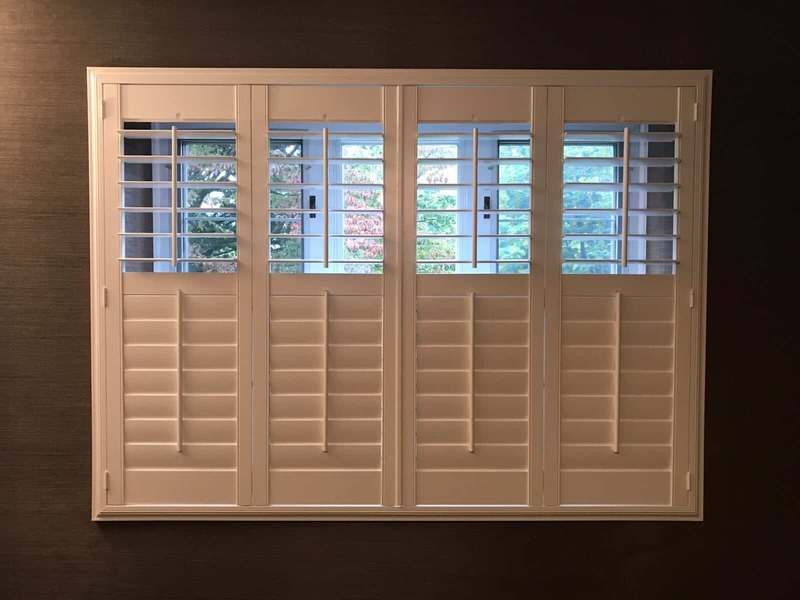 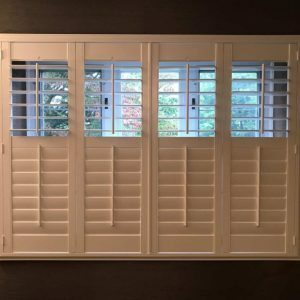 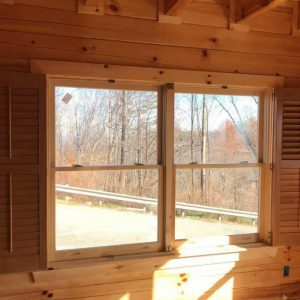 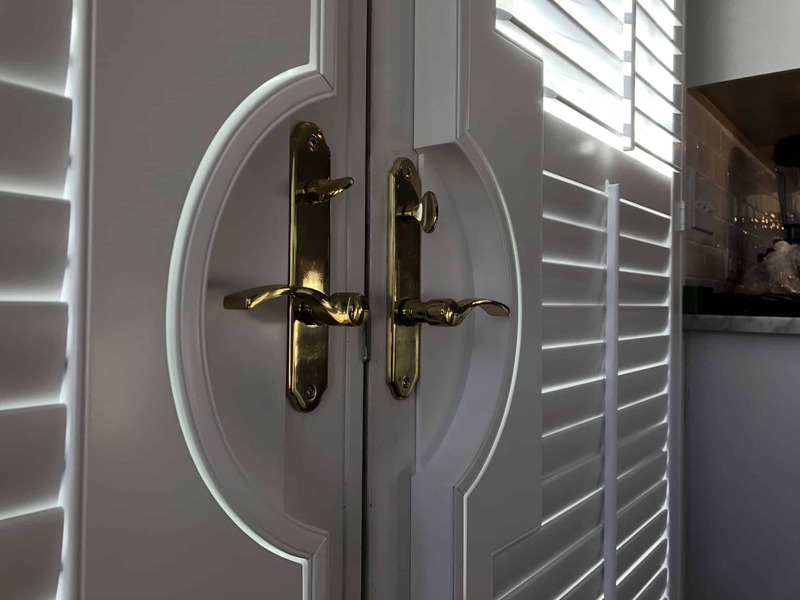 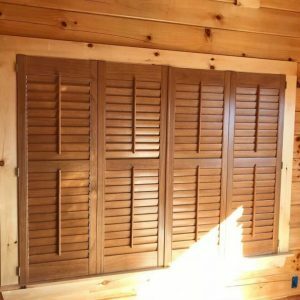 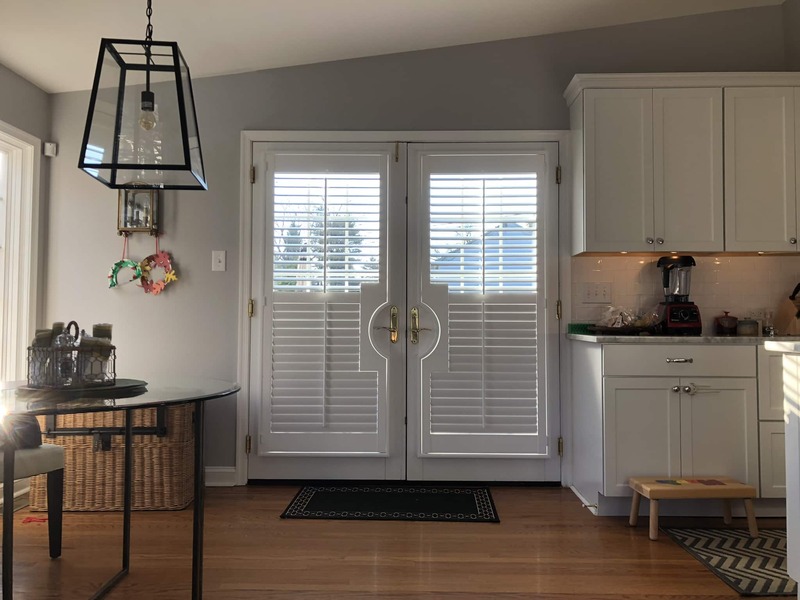 Our durable, engineered-reinforced craftsmanship using Mortise and Tenon joints is designed to withstand the sheer stress and racking forces applied when operating a shutter. 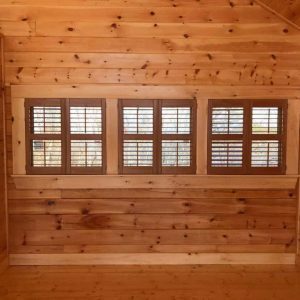 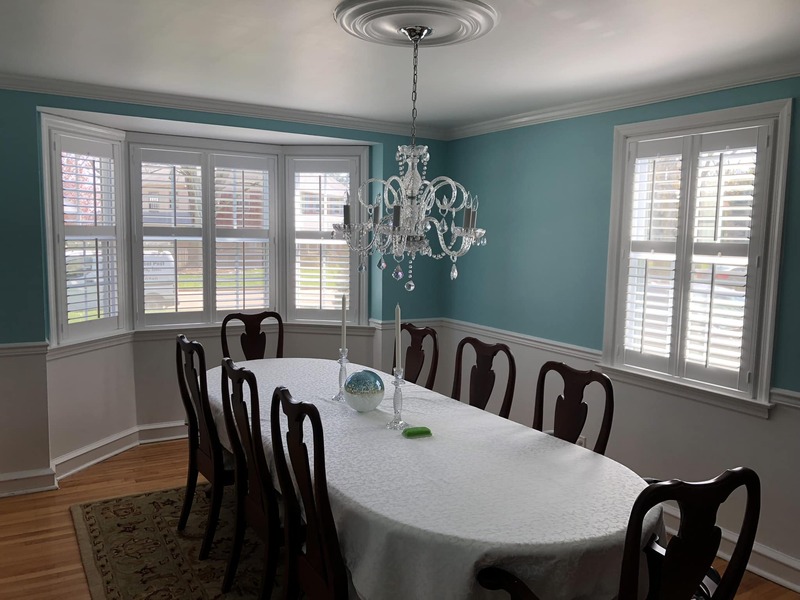 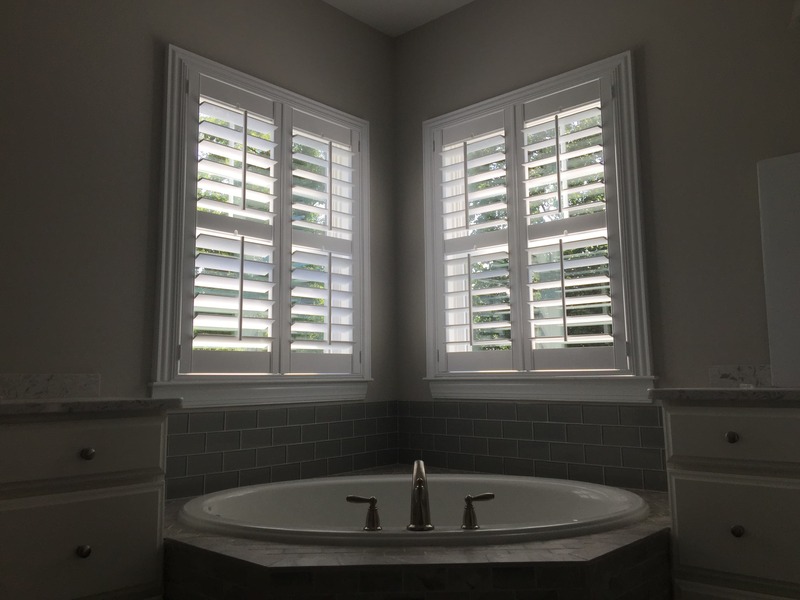 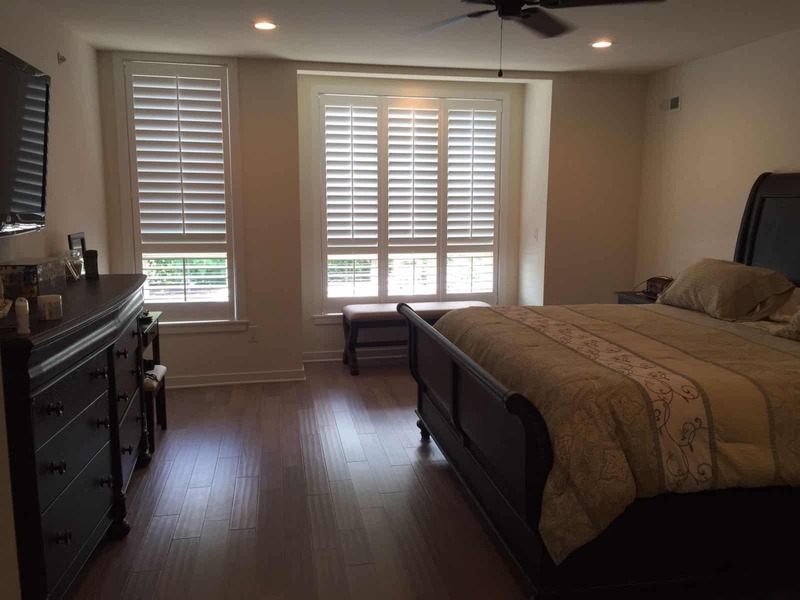 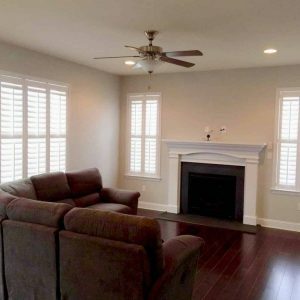 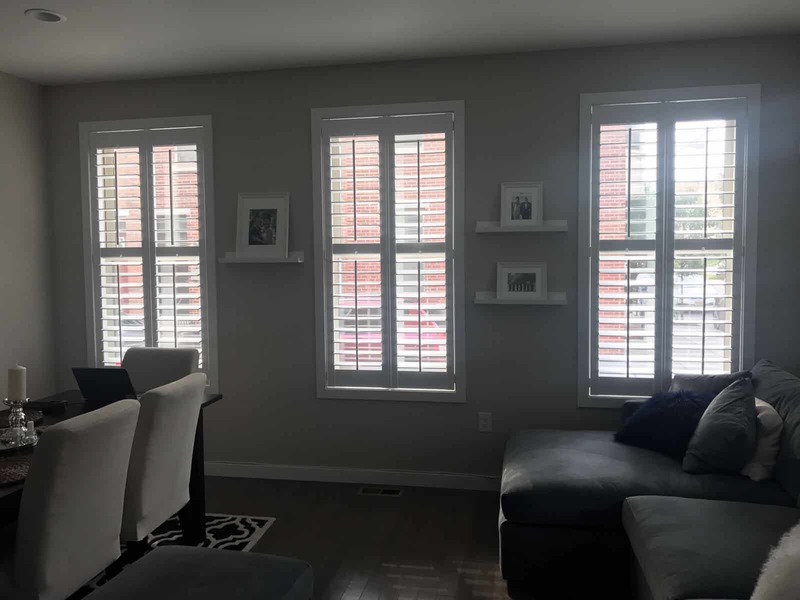 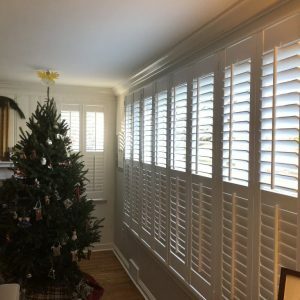 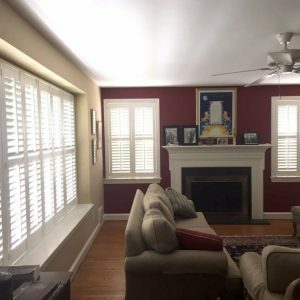 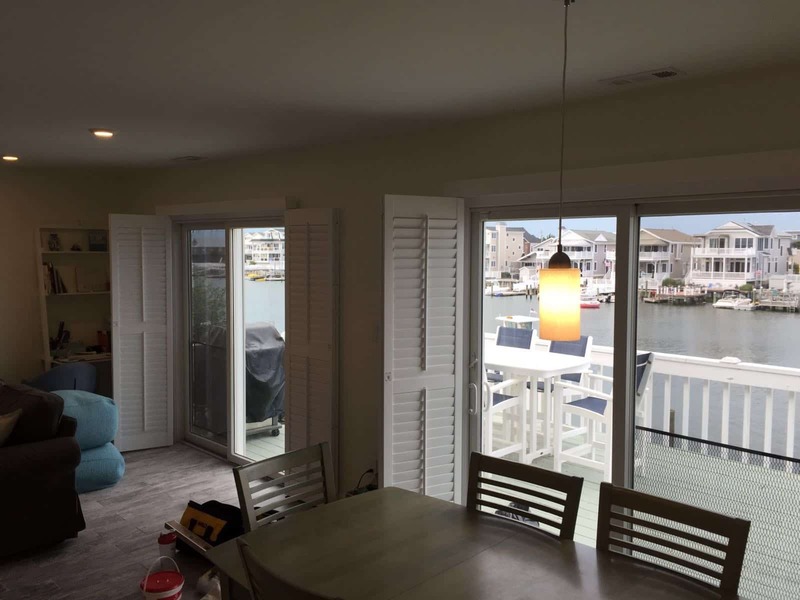 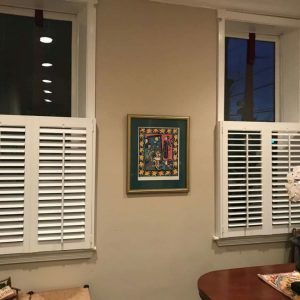 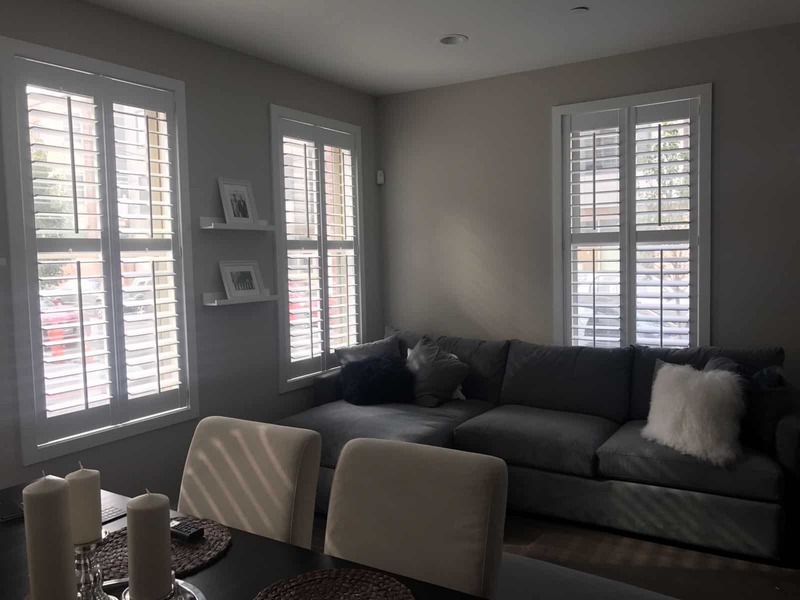 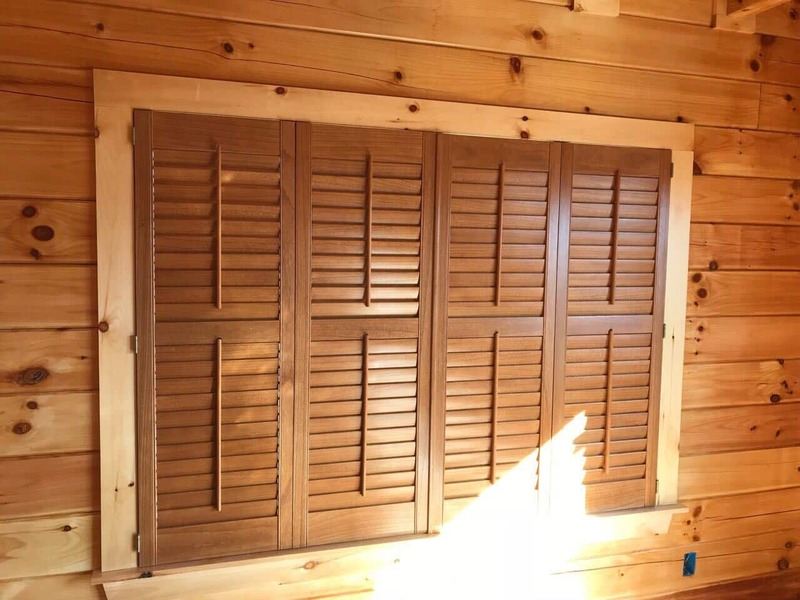 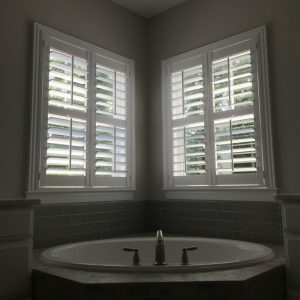 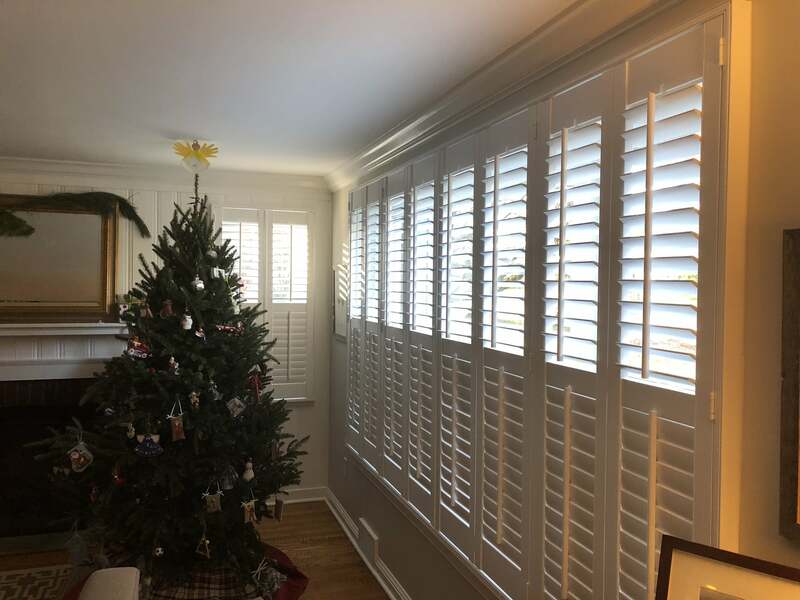 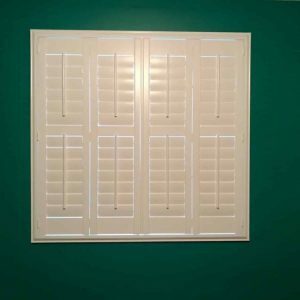 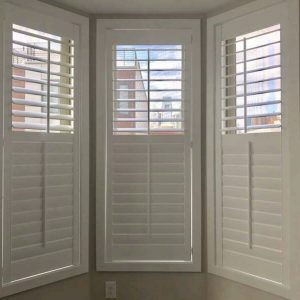 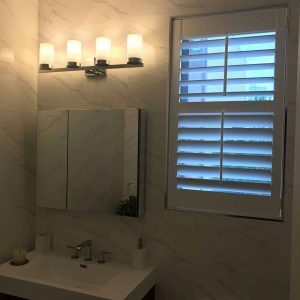 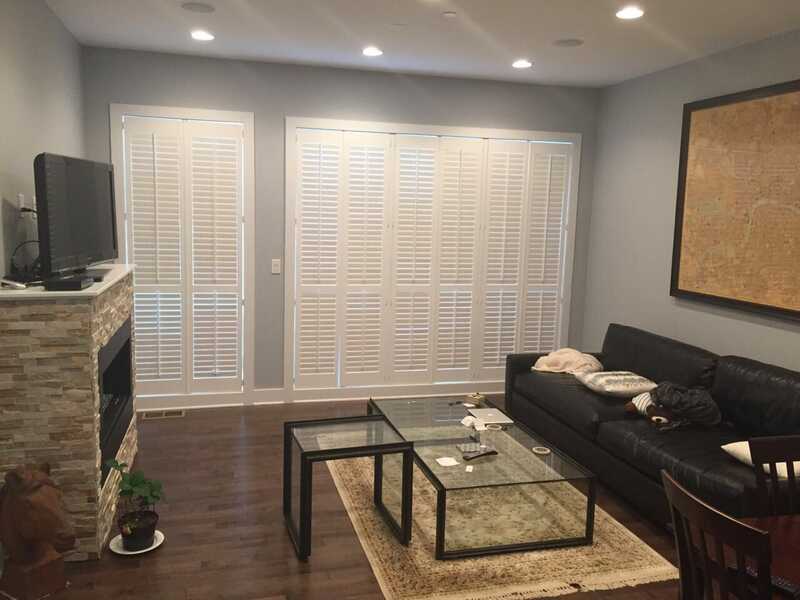 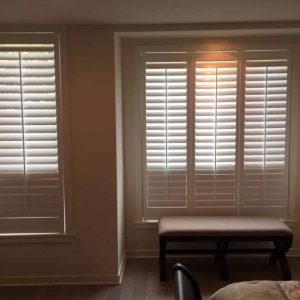 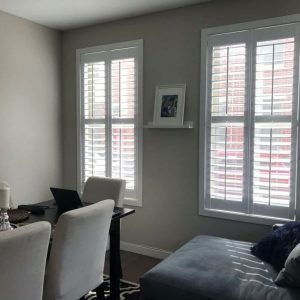 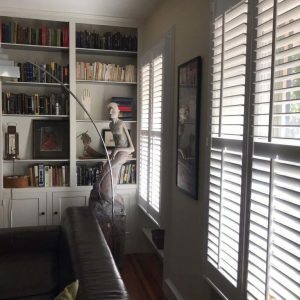 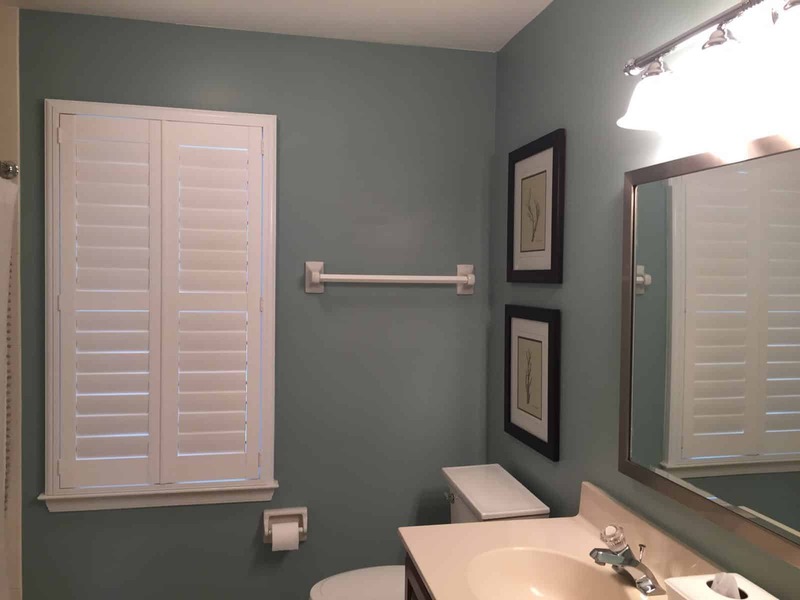 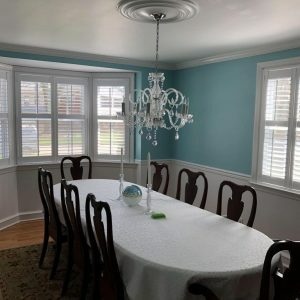 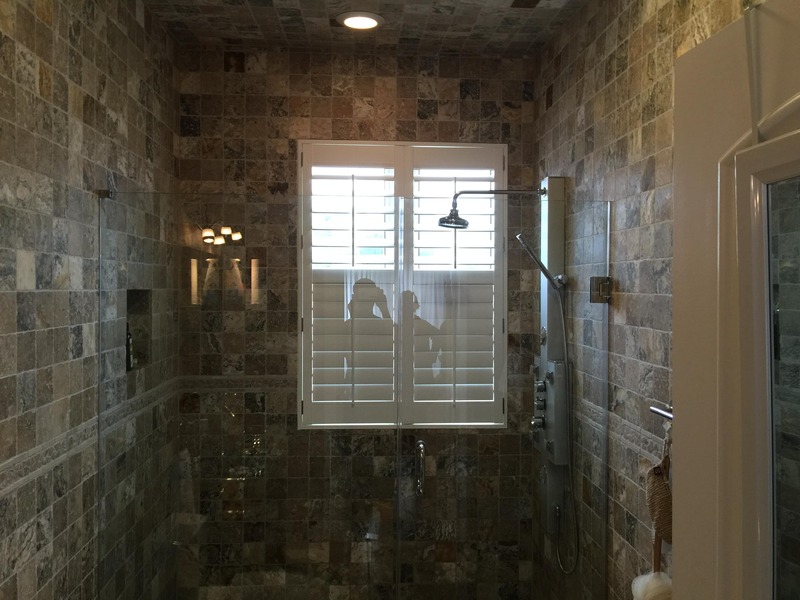 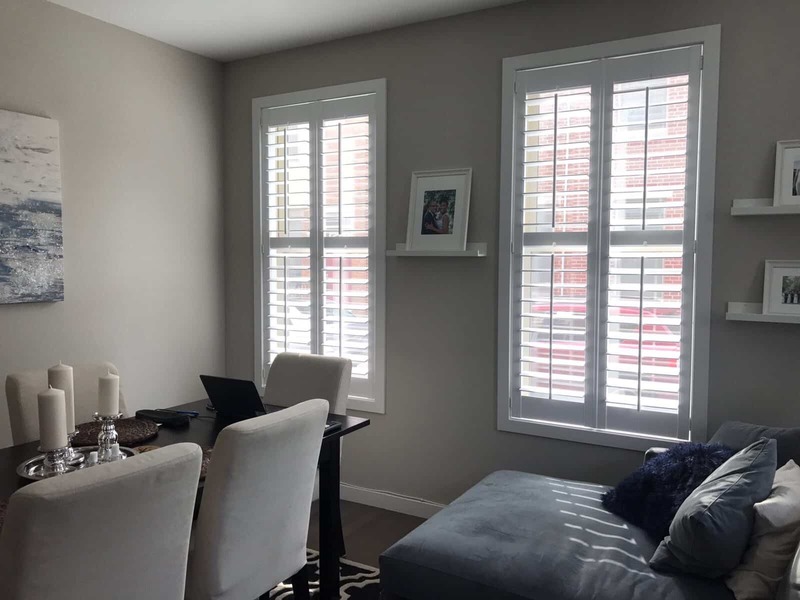 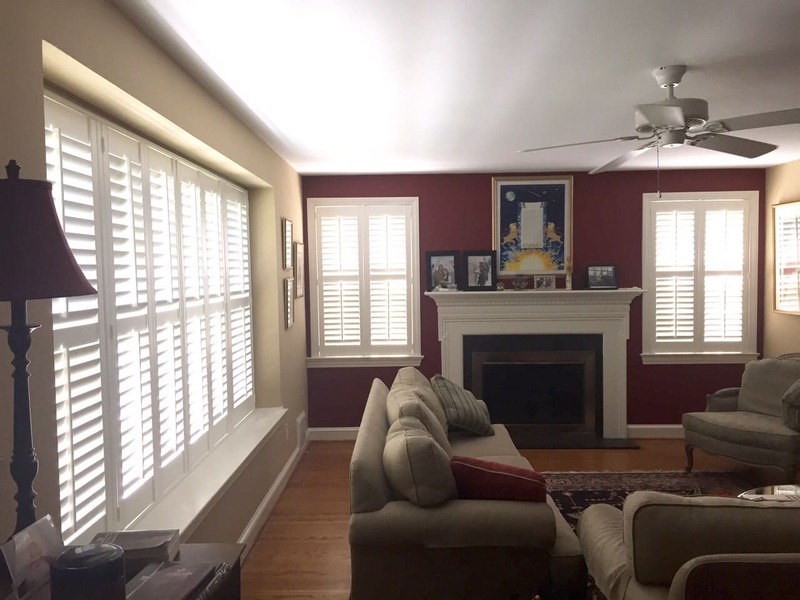 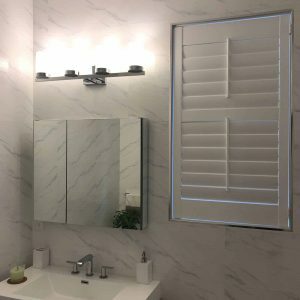 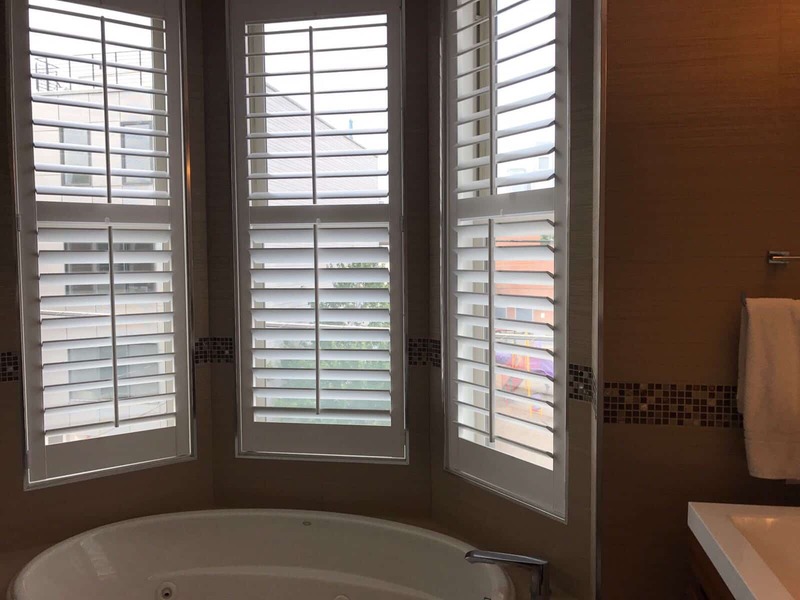 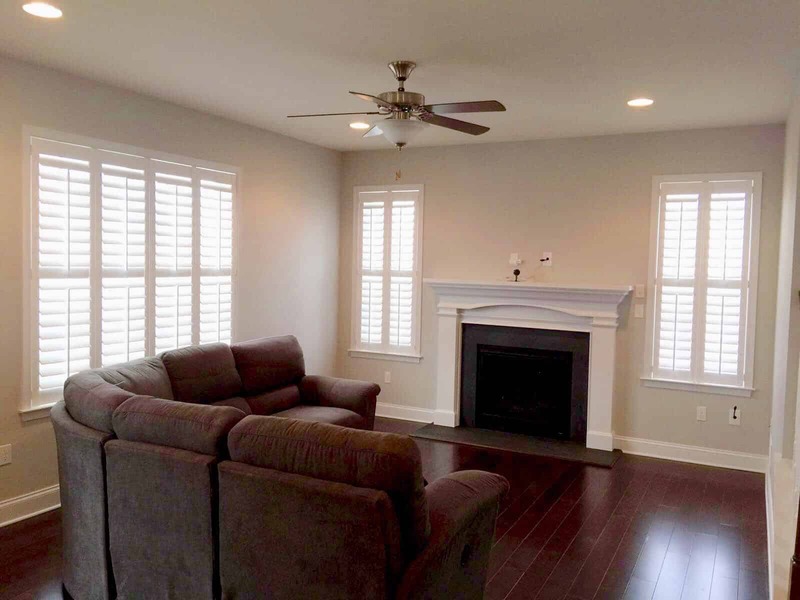 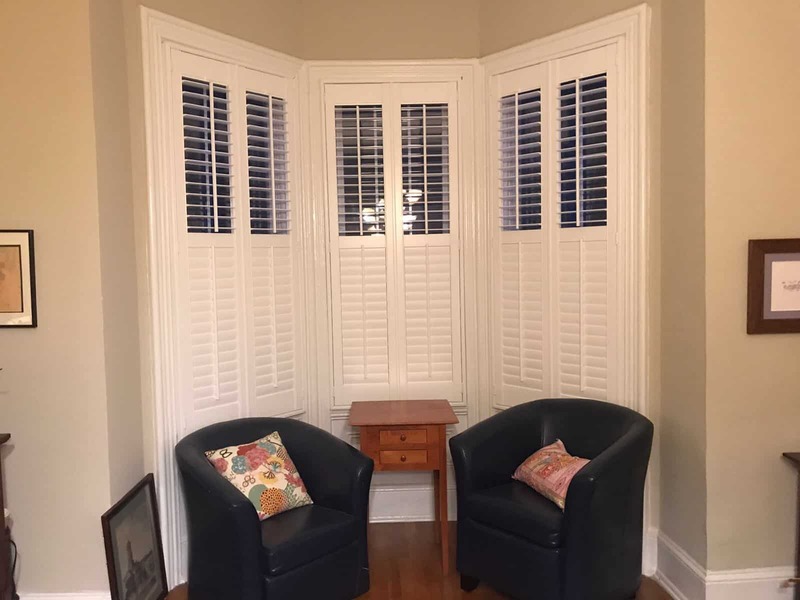 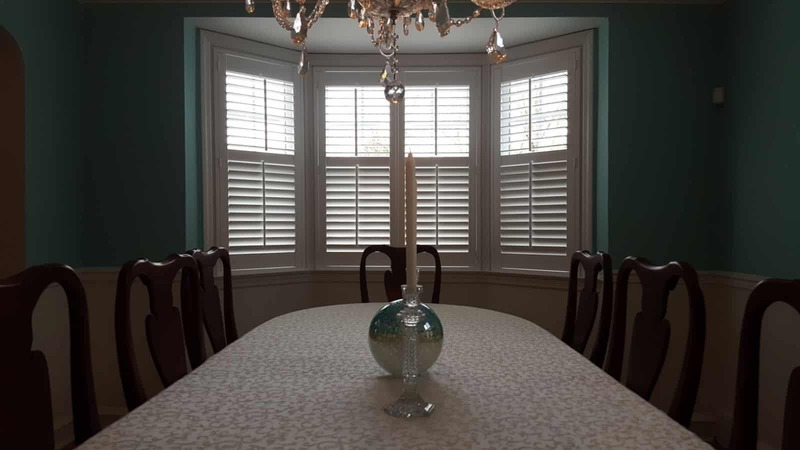 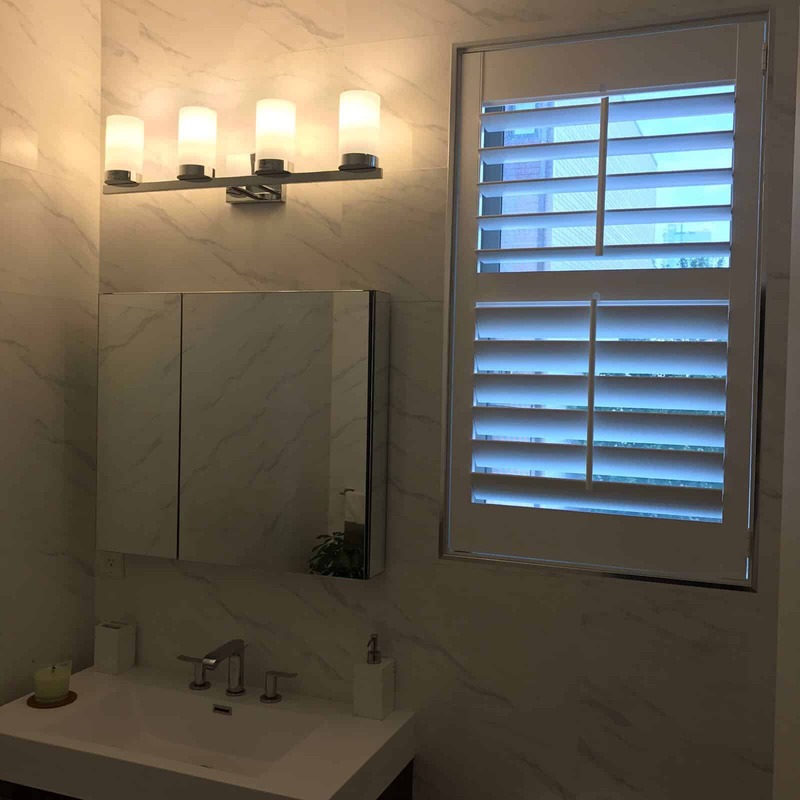 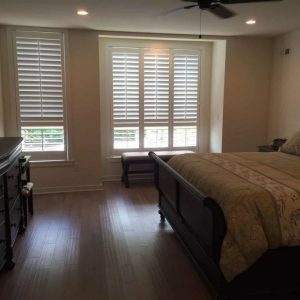 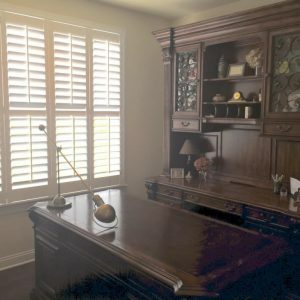 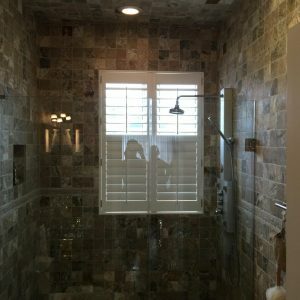 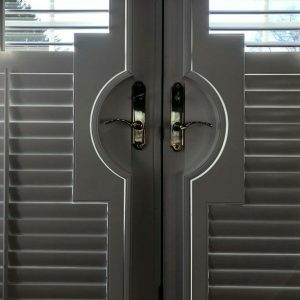 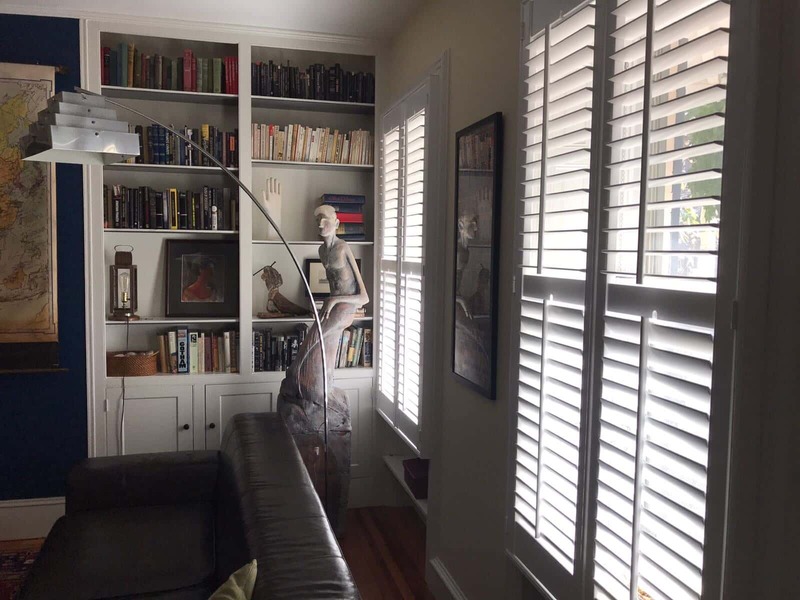 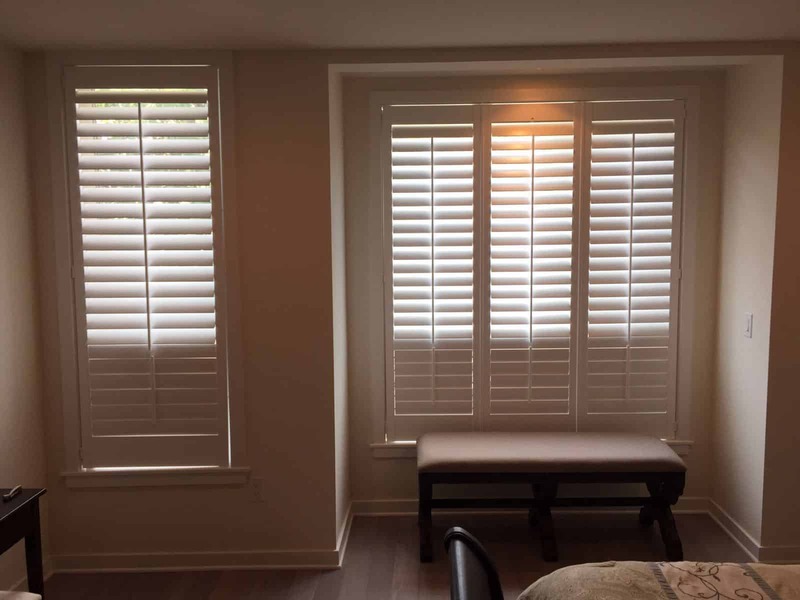 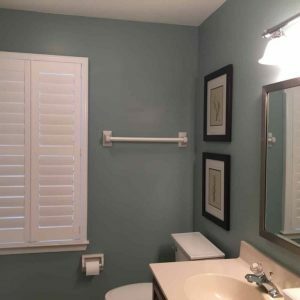 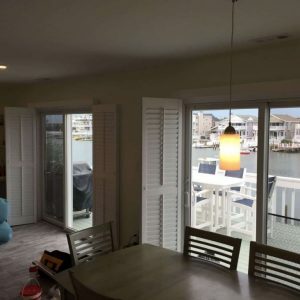 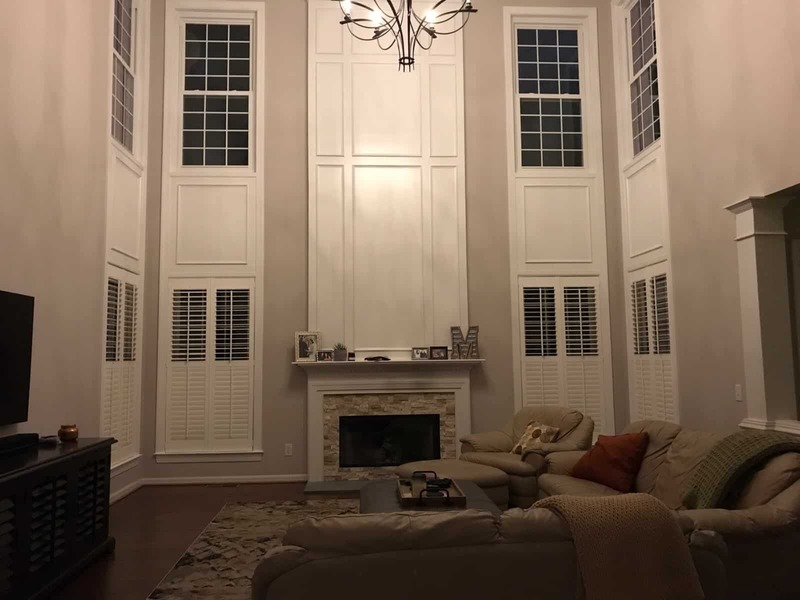 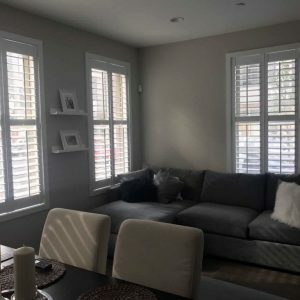 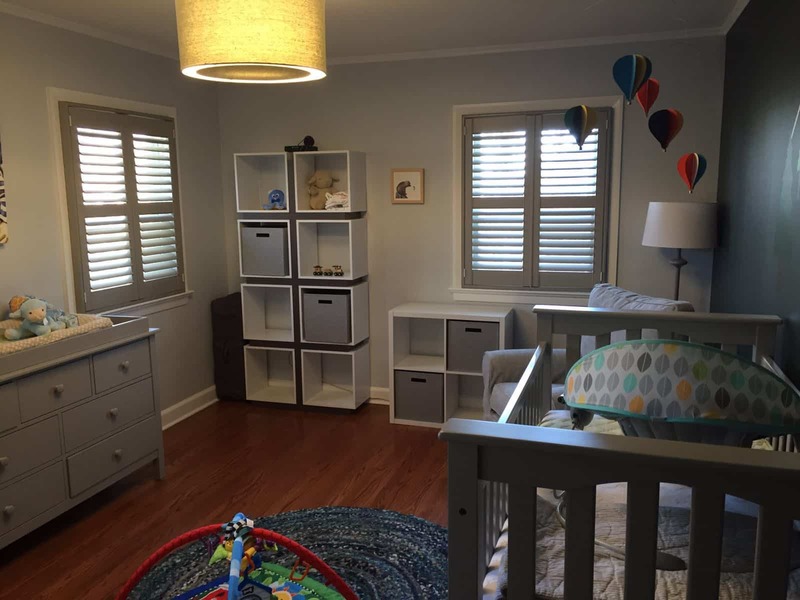 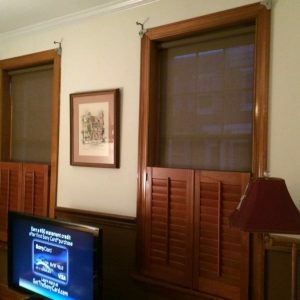 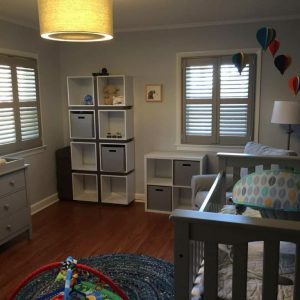 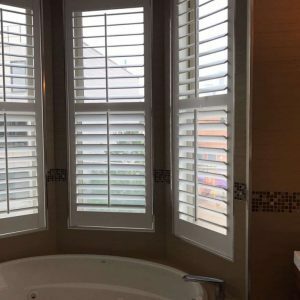 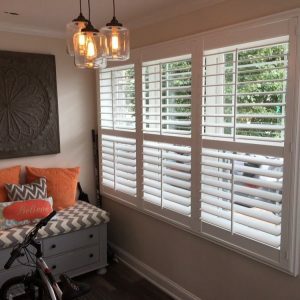 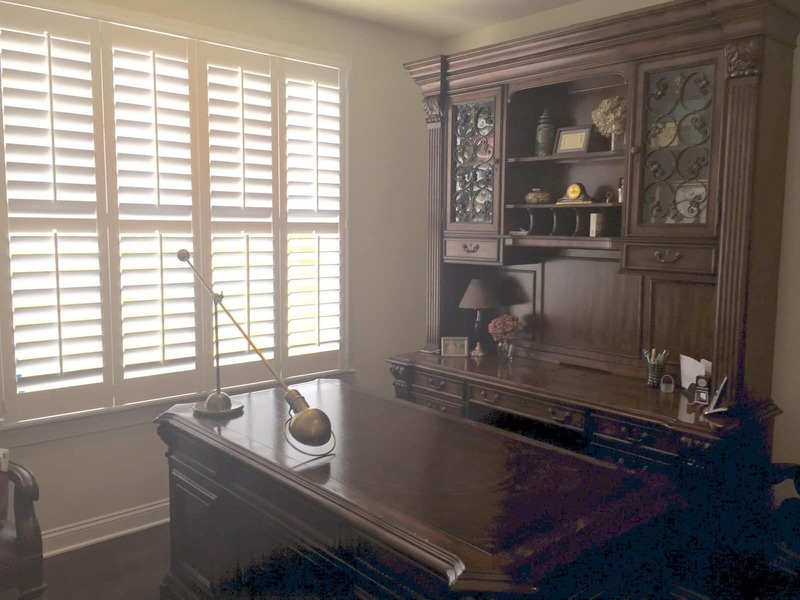 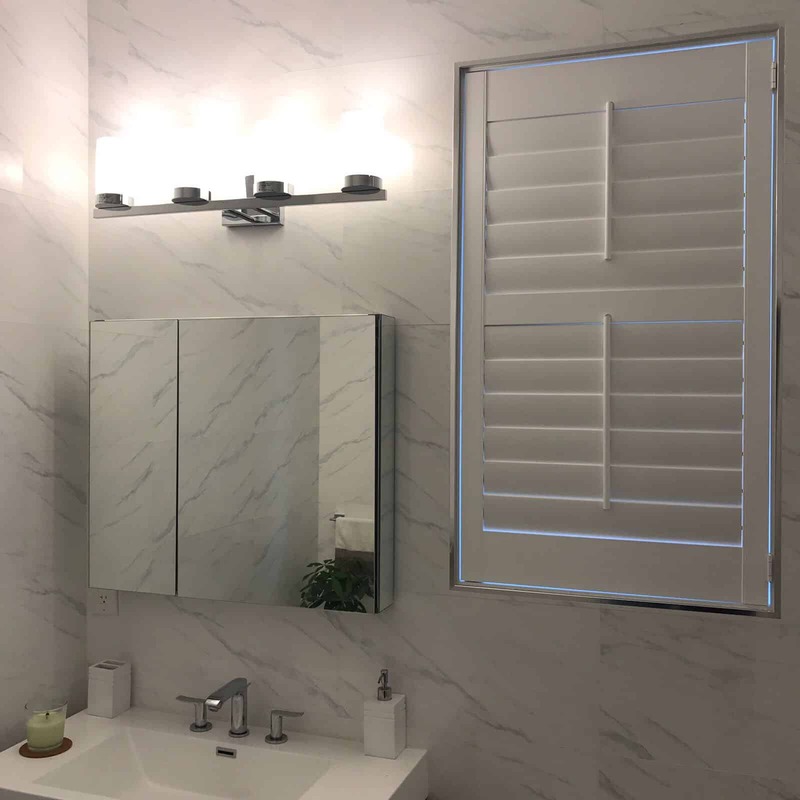 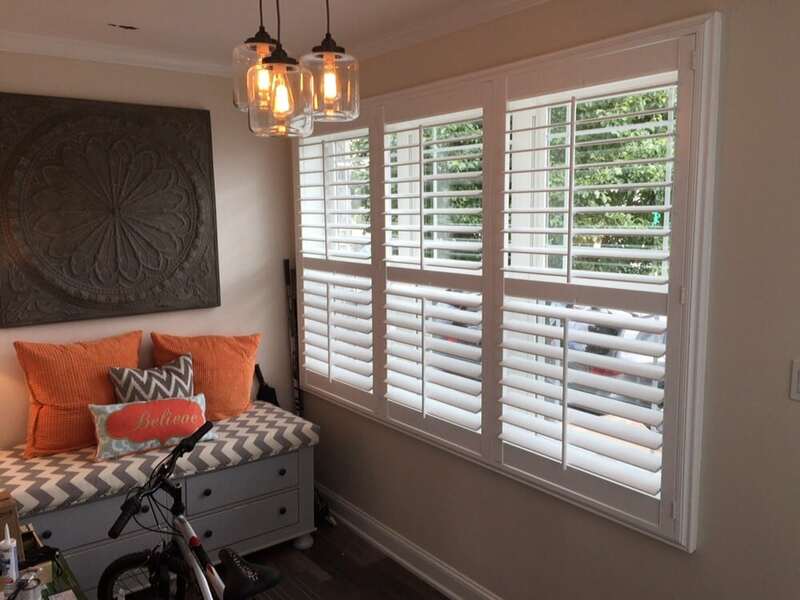 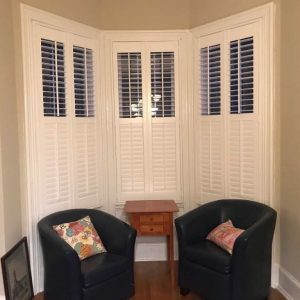 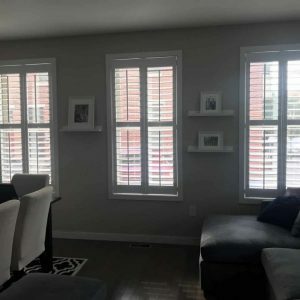 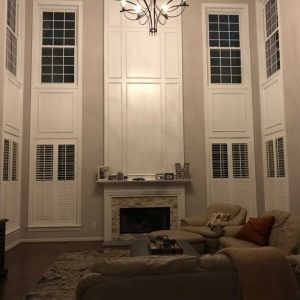 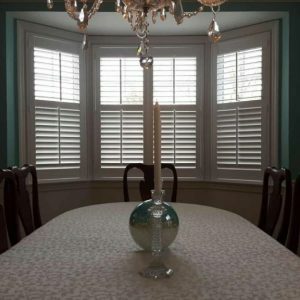 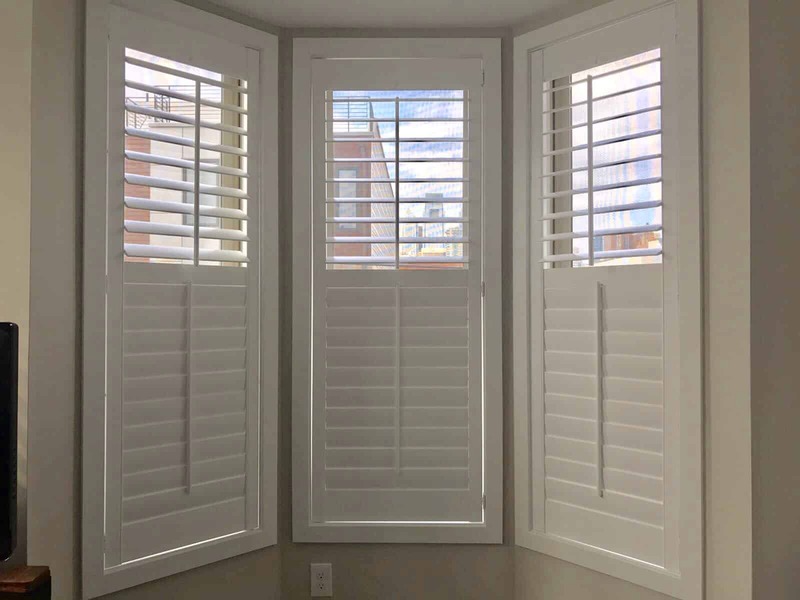 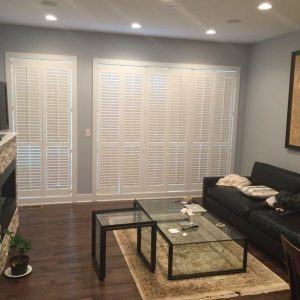 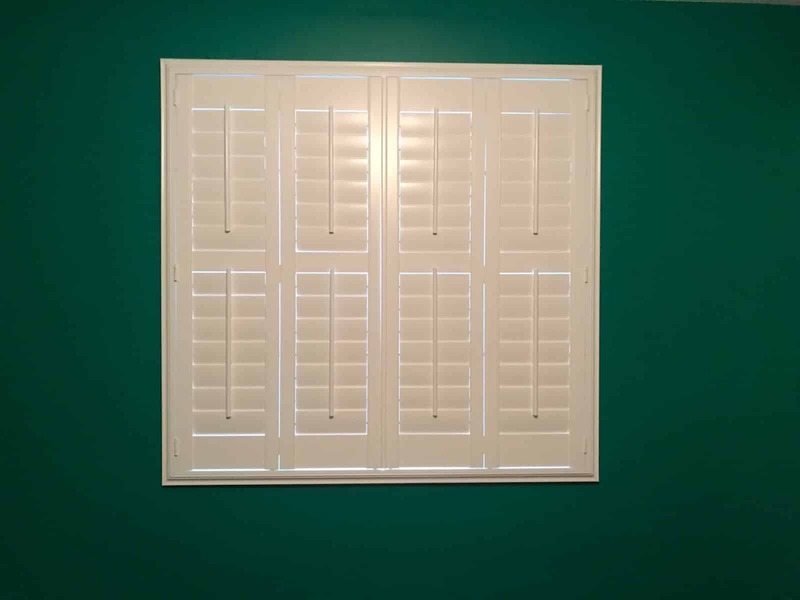 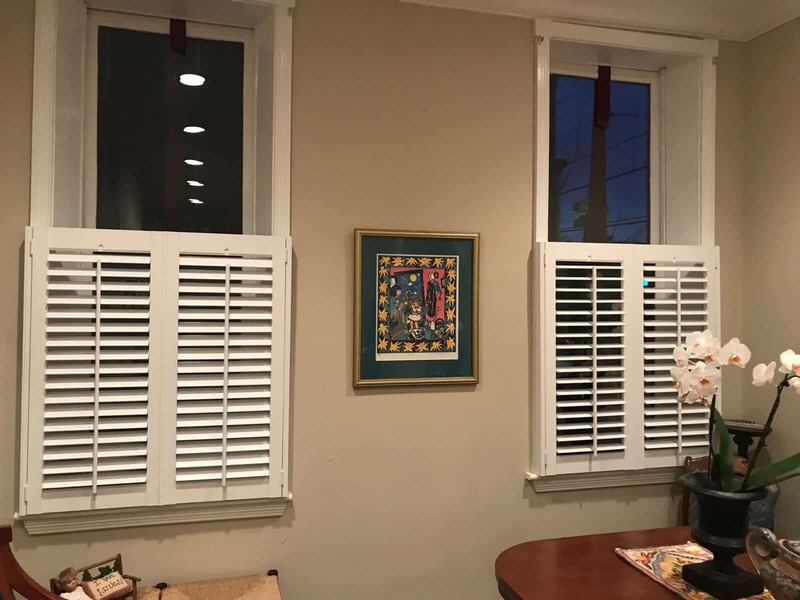 Take a look at our window treatments below to see how our line of shutters can put traditional style in your room décor.